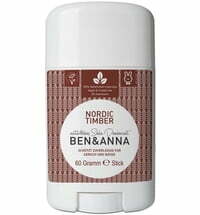 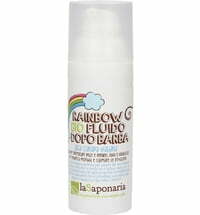 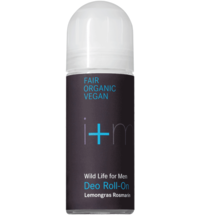 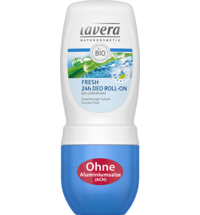 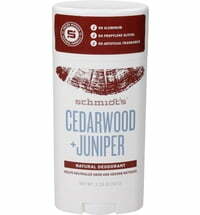 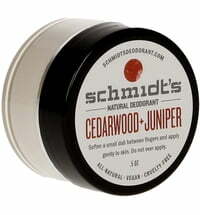 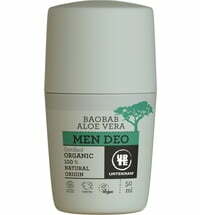 This deodorant for men is very mild and cares for the skin with the help of hemp oil. Sage and lemon effectively protect against unpleasant odours. 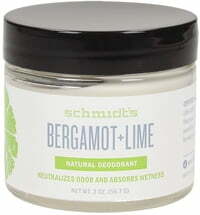 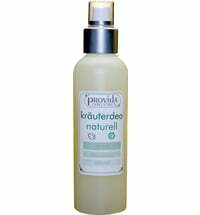 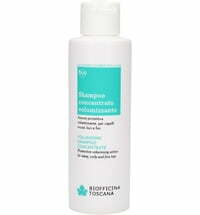 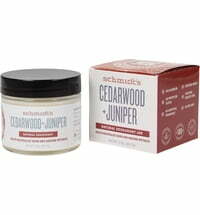 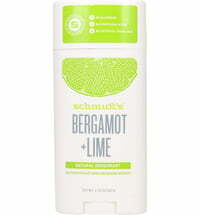 A fresh and clear scent that does not irritate the skin.